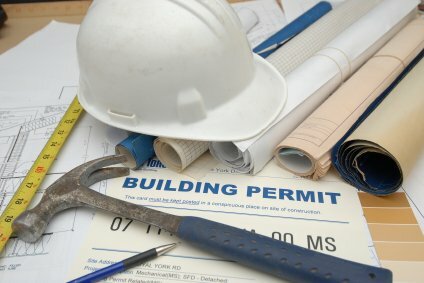 If you are a homeowner in Colorado who has ever considered selling your house to a flipper, then this article might spike your interest…because our company HBR Colorado (Home Buyers & Renovators) buys and sells houses all along the front range and throughout Colorado, and we know the home buying business inside and out. 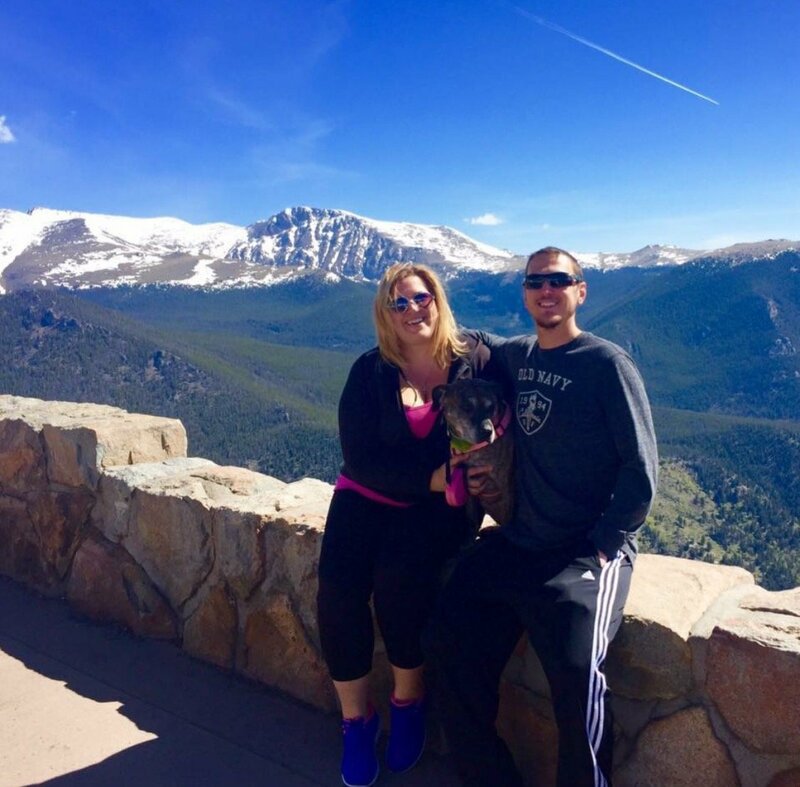 We can buy houses in Colorado in as little as one week with no closing costs to you the seller, and we buy homes with our own cash, meaning you won’t have to wait around for buyers to get approved by mortgage underwriters with strict requirements. When you sell your house directly to a flipper, you cut out the middlemen – the real estate agent and the bank, and you go directly to the source – the entrepreneur who is seeking to make a difference in their community by rehabbing houses and bringing the overall market value of the neighborhood to a higher standard, and increasing property values for everyone living in the local area. Ability to close quickly without delays. Everyone who has ever sold a house in the traditional fashion of listing it on the open market through a licensed real estate agent knows that there are ALWAYS hold ups, complications, and delays…whether it’s with inspections, financing, repairs, commissions, closing costs, liens, back taxes…something always pops up near the end of the closing to ruin the deal…when you sell directly to an investor, everything is sorted out beforehand, and since it’s an all cash transaction, it takes place quickly with much fewer complexities and complications. No real estate agents involved. When you sell your house directly to a fix and flip investor, there are no real estate agents involved, and that means no commissions, listing fees, or any other costs that would normally be involved when you list your home on the open market through a realtor. Less cash out of pocket up front. When you sell your property directly to an investment company, there are no upfront costs. So while you may actually net less cash in the long run, you don’t have to put up any cash to sell your home, and that is a major factor for a lot of people, especially those who don’t have the cash to pay a realtor to sell their home, or perform expensive repairs to get the home into selling condition. Sell in as-is condition without making repairs. If there’s one thing that a homeowner dreads the most about when it comes time to sell their property on the open market it’s the repairs. Repairs, repairs, repairs….they seem to be everywhere. Well, when you sell your home to a flipper like us here at HBR, we will handle all of the repairs! We have close working relationships with contractors, and we even contract a lot of our own work as well, so we have no issues getting any job done, no matter how tough. 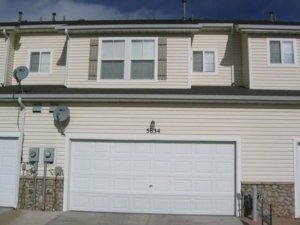 Do You Want Fast Cash For Your Colorado Springs House? 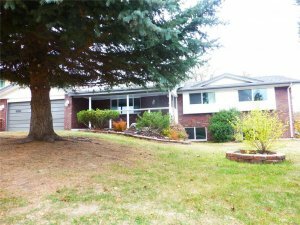 We primarily look for houses to purchase for flipping purposes in the Colorado Springs market, but we will go into Fountain, Monument, and the other surrounding areas within 30 miles or so from the city. This is our main purchasing area within the state, so if you have a house here that is within our “red hot” zone then please give us a call or text immediately at (719) 286-0053 and we will make you an instant cash offer with no closing costs, and a seven day closing window (or whatever date you choose). We are highly ambitious, and actively looking for 10 properties to flip each month just in Colorado Springs alone. If you have a home that is outside of our main purchasing area, then please fill out the form below, and someone from our team will take a look and get back to you with a custom quote within 24 – 48 hours. We do buy homes in remote areas if the price is right, but honestly if it’s going to take us a long time to sell it once we fix it up, then we’re going to be looking for a much larger discount on the purchase price to ensure that we aren’t taking on too risky of an investment. 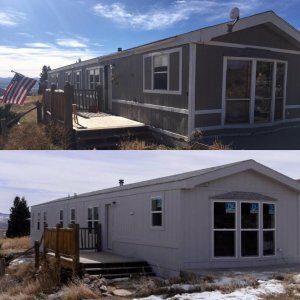 We have purchased homes in Gunnison, Silt, and other remote areas that aren’t too populated but are small cities and towns unto themselves. If you have a house in Colorado that is located in a small but thriving community or town, then we would definitely like to learn more about you, your property, and your small town…so feel free to reach out to us directly on the phones at (719) 286-0053 to speak with one of our reps about your small town Colorado property.